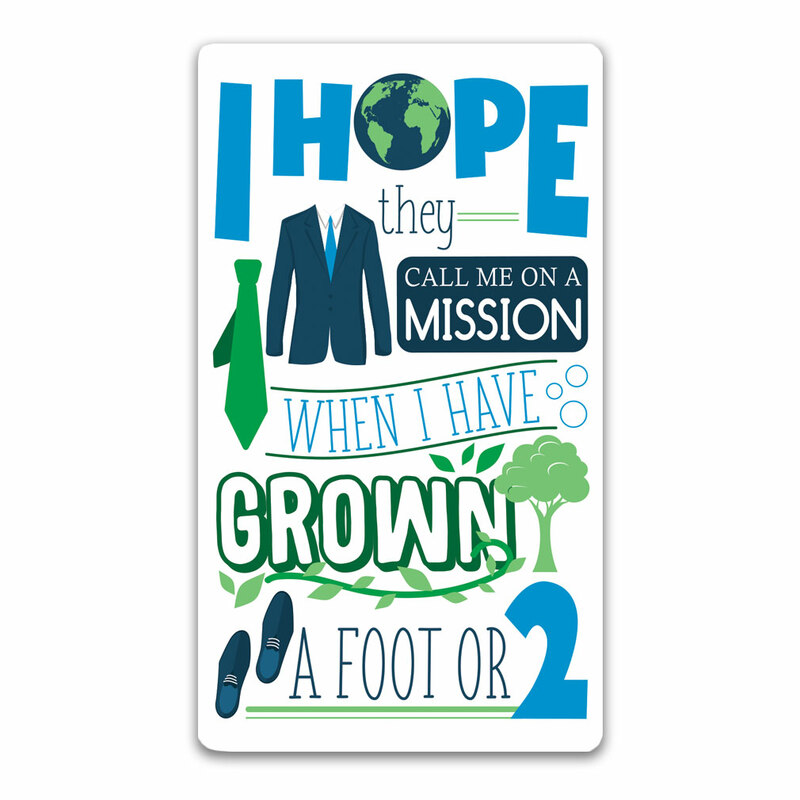 Inspire your Primary child for missionary service with our new I Hope They Call Me on a Mission bookmarks. 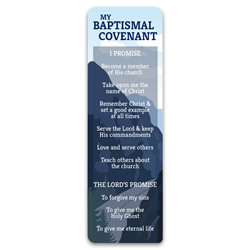 Each bookmark is 4x7 inches and is coated for durability. 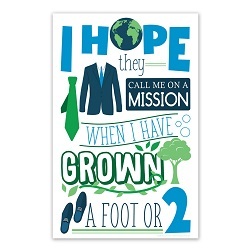 On the front, you have the classic Primary lyrics "I hope they call me on a mission when I have grown a foot or two." 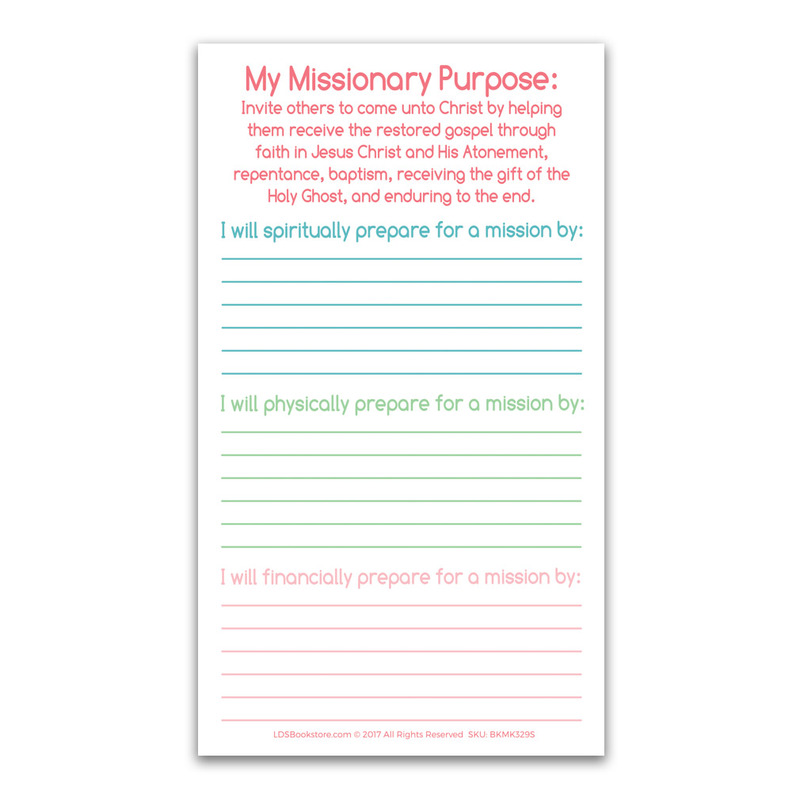 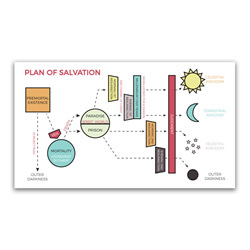 On the back, you'll find the missionary purpose from Preach My Gospel and three different prompts your children can answer. 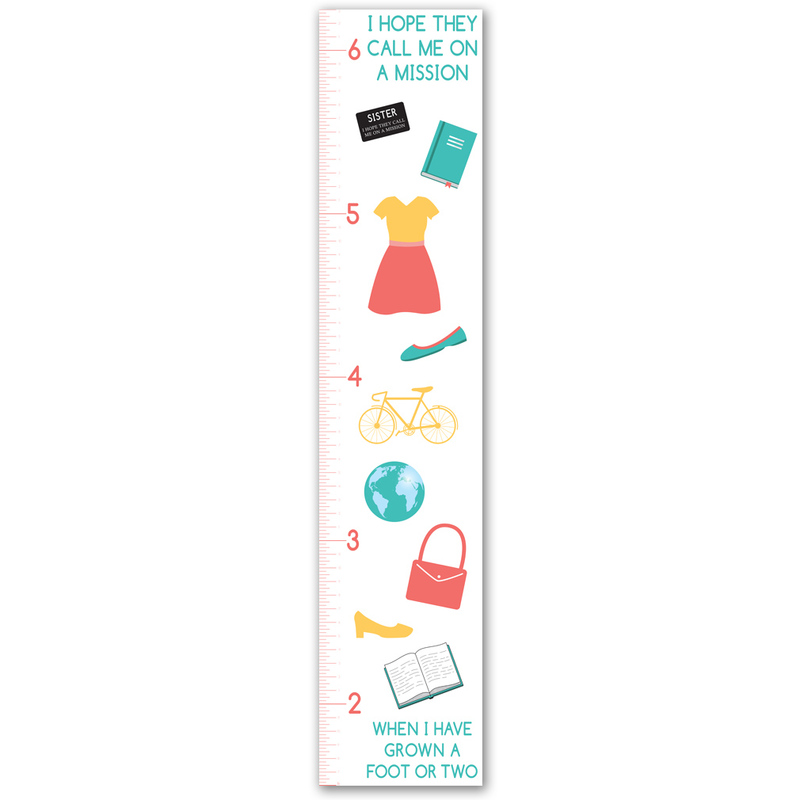 Flexiblle good size, brings back warm memories, creates the desjre to go!